While beautiful, regular portraits/headshots require a standard amount of time, use standard backdrops, lighting, and no props. 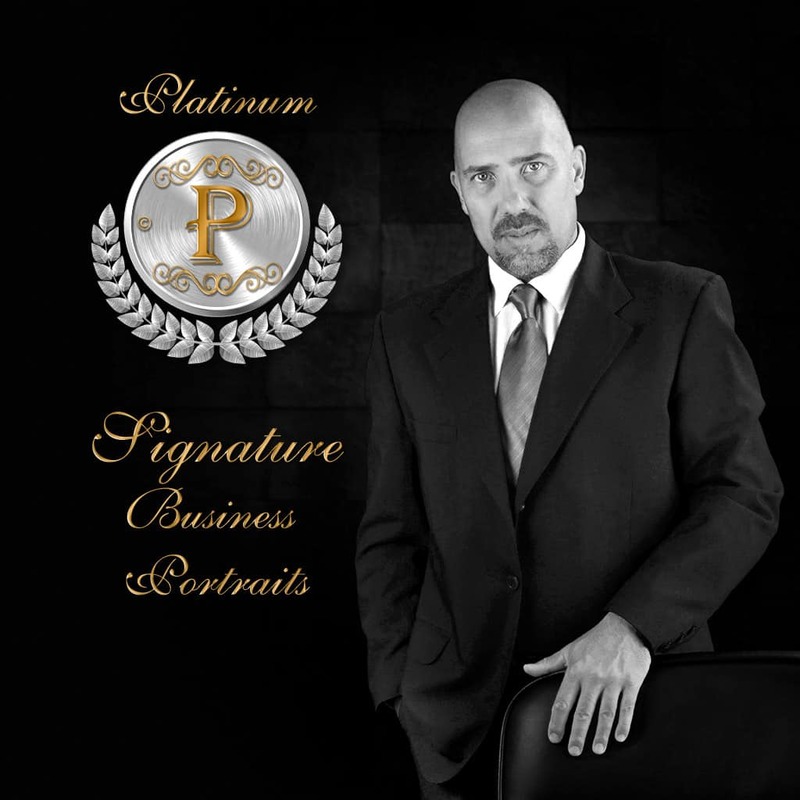 In comparison, Signature Portrait is a more elaborated, detailed and beautiful portrait. We devote more time to create a subject lighting that suits you; to setup the right environment (lighting, angles, ambience, mood, props) and; to do a meticulous post-production (edition) in order to create a unique portrait that reflects your career, personal or business goals. – Photo selection: In-Studio / On-Site. Online-Gallery is available for a small fee. See Add-On section below for details. In-Studio. On-Location session is available for a small fee. See Add-On section below for details. We optimize: Colour Saturation, White Balance, Brightness, Contrast, Sharpness, Cropping, Leveling, Noise reduction, and more. Enhanced Portrait Retouching may include: Teeth Whitening, Eye Whitening, Blemish/Scar Removal and Figure Toning – if requested. Artistic Edition Includes the applying of one or several Artistic Enhancement Techniques. For instance, Vignetting, Digital painting, Background enhancing, Coloring Filters, Basic Overlay Textures, lighting effects, undesired object removal, etc. 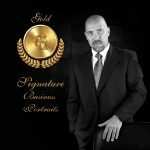 Print Release and Publishing license will be provided if required. $29 Niagara Region, $49 Hamilton & Burlington. – Fully Retouched File: $49 ea. – Un-retouched File: $15 ea. – Un-retouched Image Buyout: $150. Get Practically all the images from the session. We’ll only eliminate those with lack of quality, if any. Available for just $15. Excellent option when you prefer to select your images at a later time, at your own pace, or when you want another person (not present at the time) to help you decide.